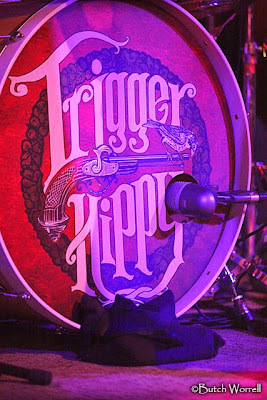 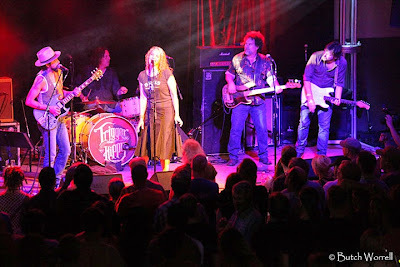 Trigger Hippy is Tom Bukovac, Steve Gorman, Nick Govrik, Jackie Greene, Joan Osborne. 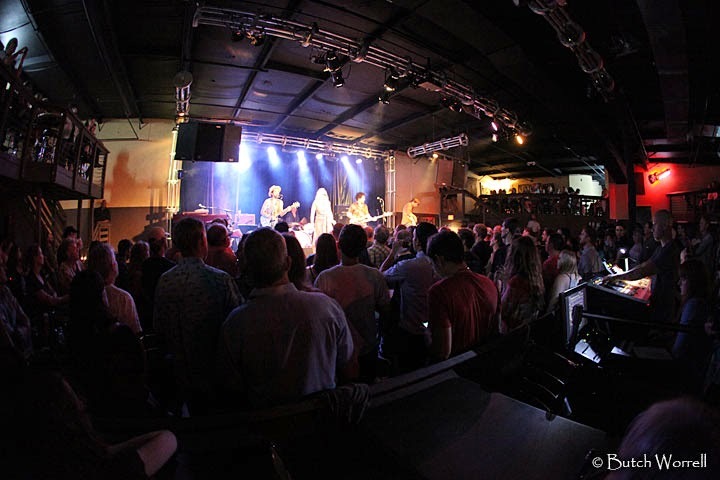 They call Nashville their home town. Last night they played 3rd and Lindsey and gave the home town folks a powerful dose of home town rock and roll love. 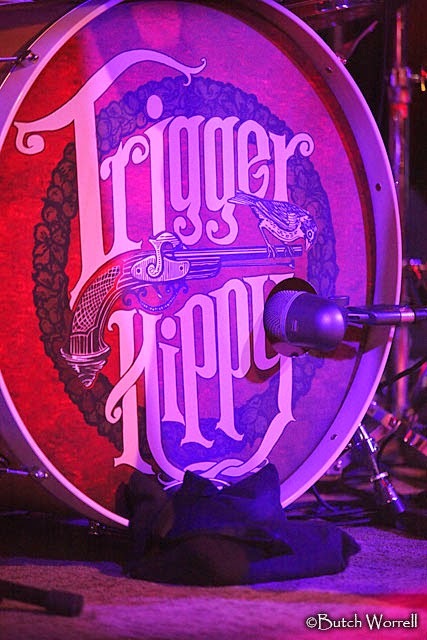 Founded by Black Crowes drummer Steve Gorman. 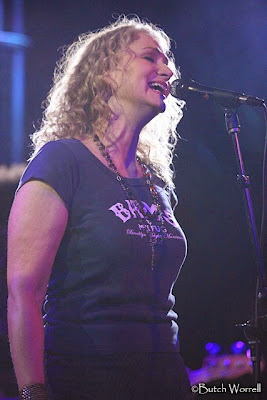 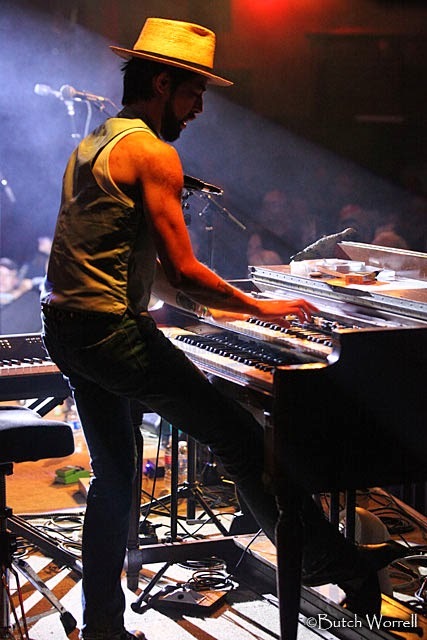 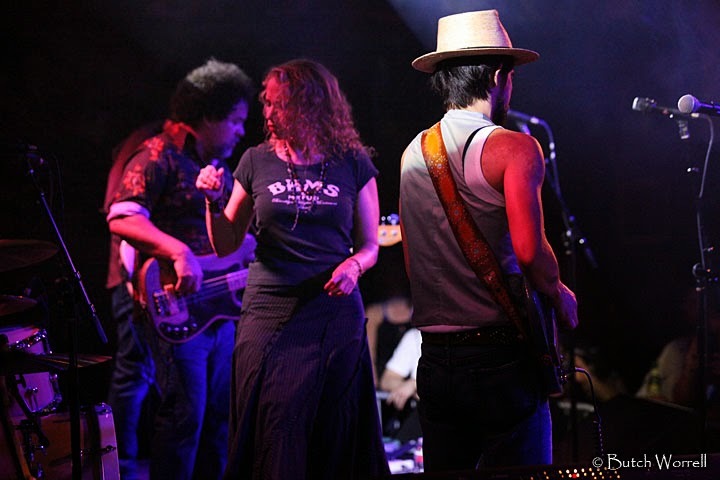 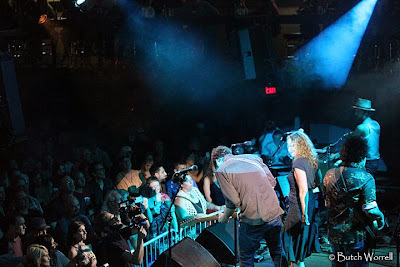 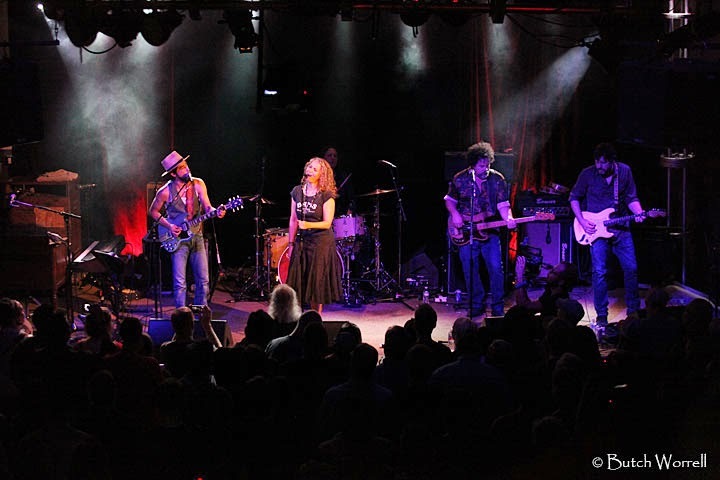 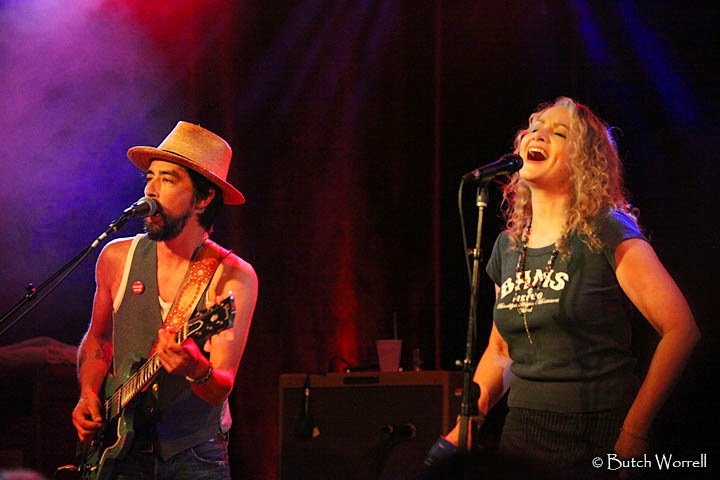 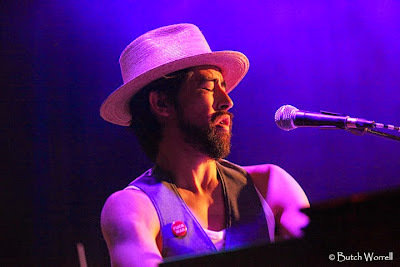 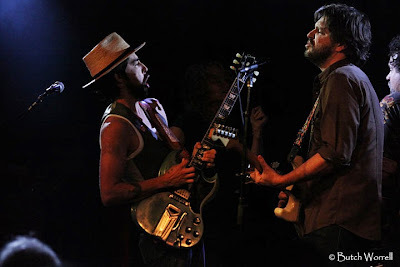 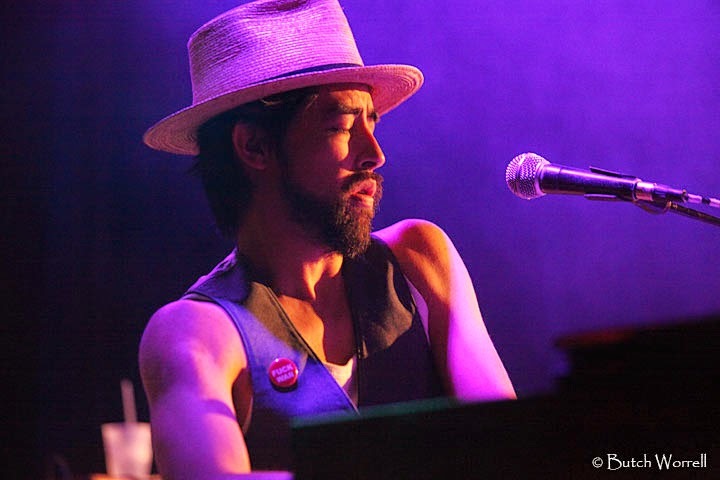 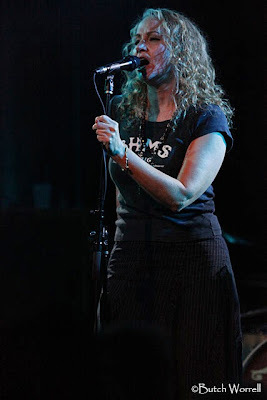 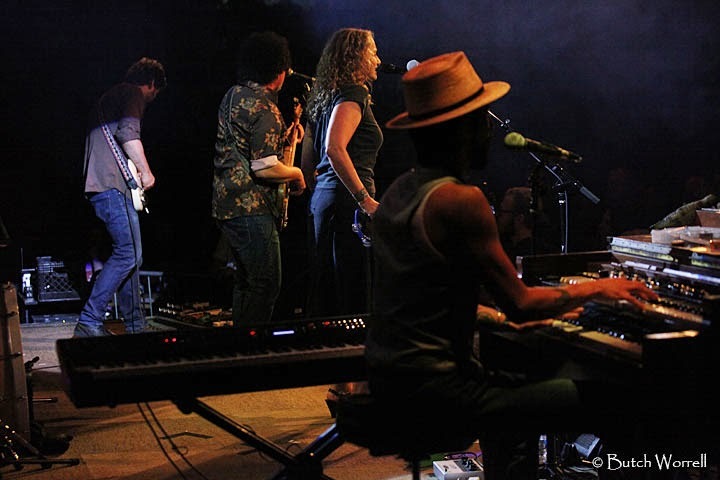 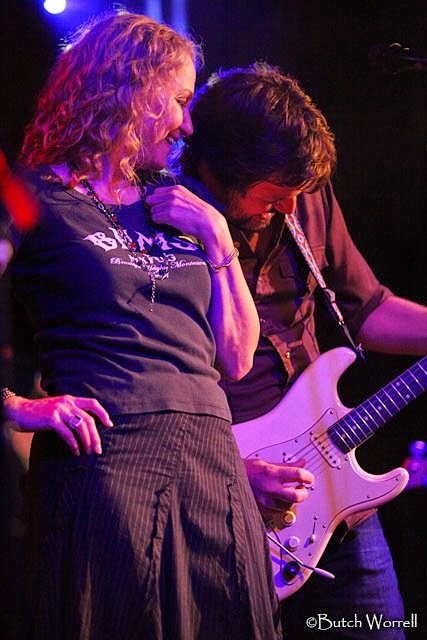 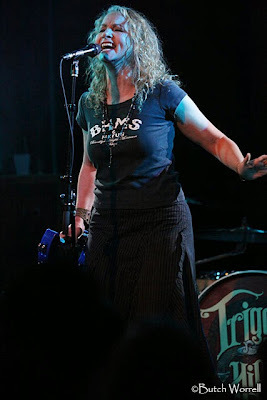 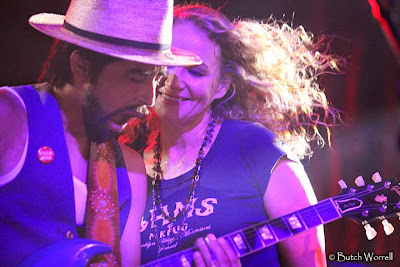 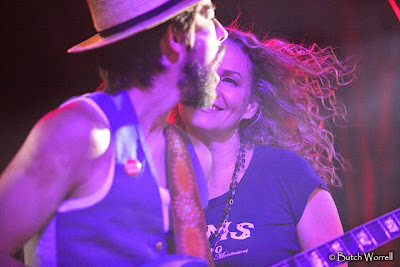 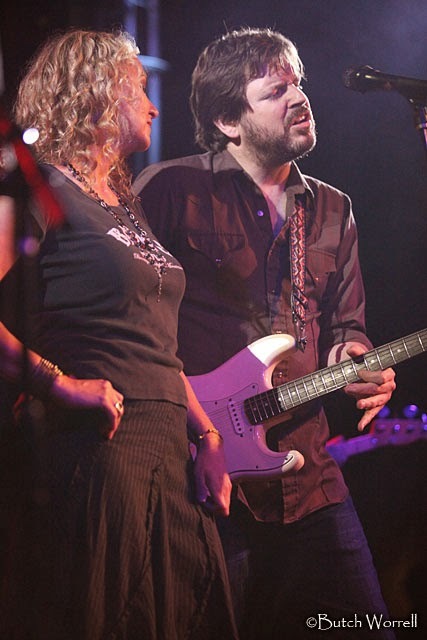 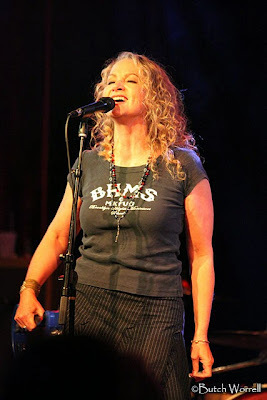 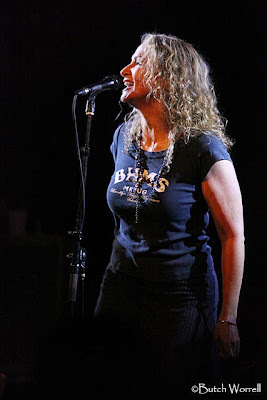 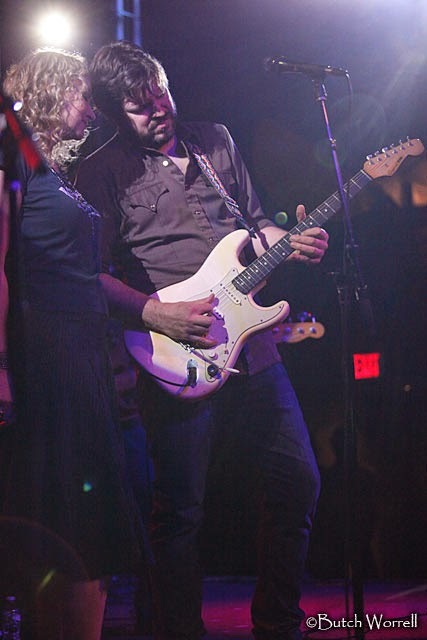 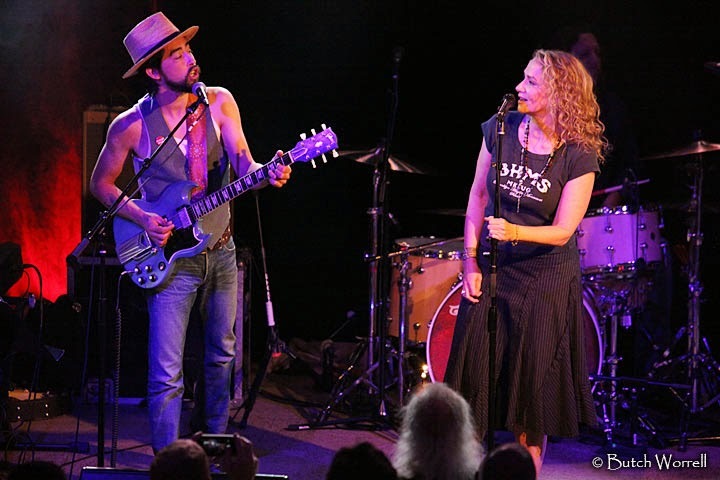 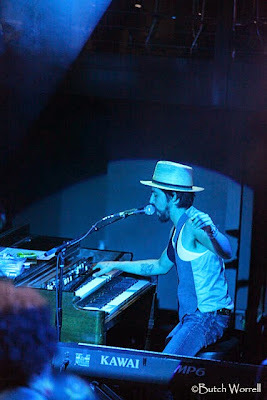 it features Joan Osborne and Jackie Greene on vocals. What a powerhouse band! 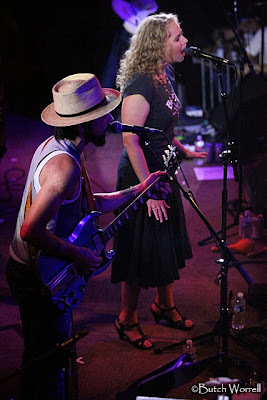 And what fun these people have playing and singing. 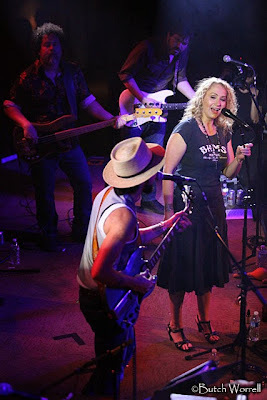 Great musical artists having a great time playing and singing their hearts out, it does not get any better than that.